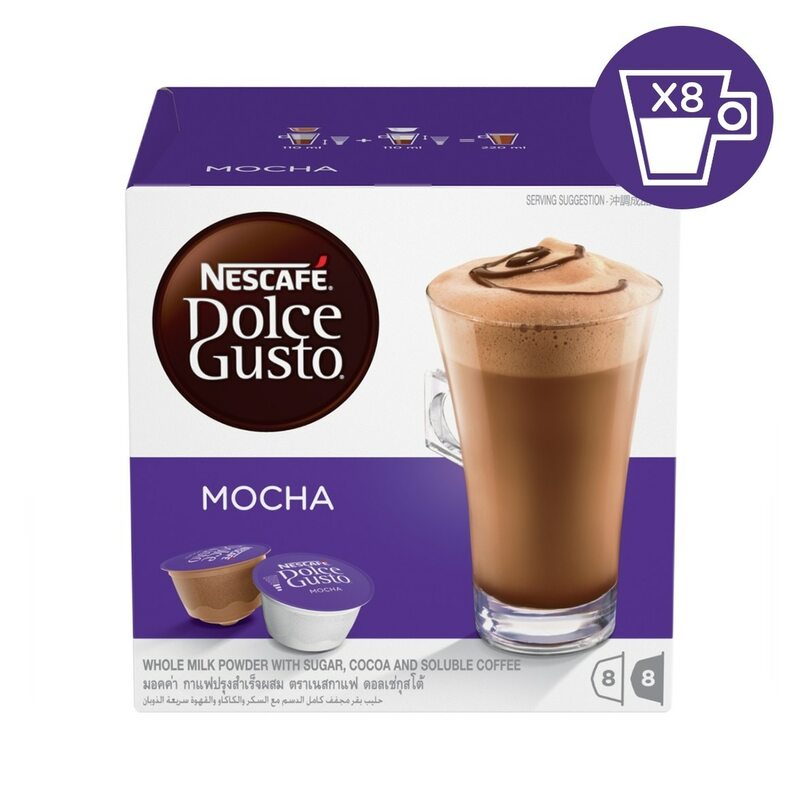 Discover NESCAFÉ® Dolce Gusto® Mocha, a delicious cocoa beverage with a hint of coffee made with two capsules. An indulgent creamy drink topped with a generous cocoa foam. 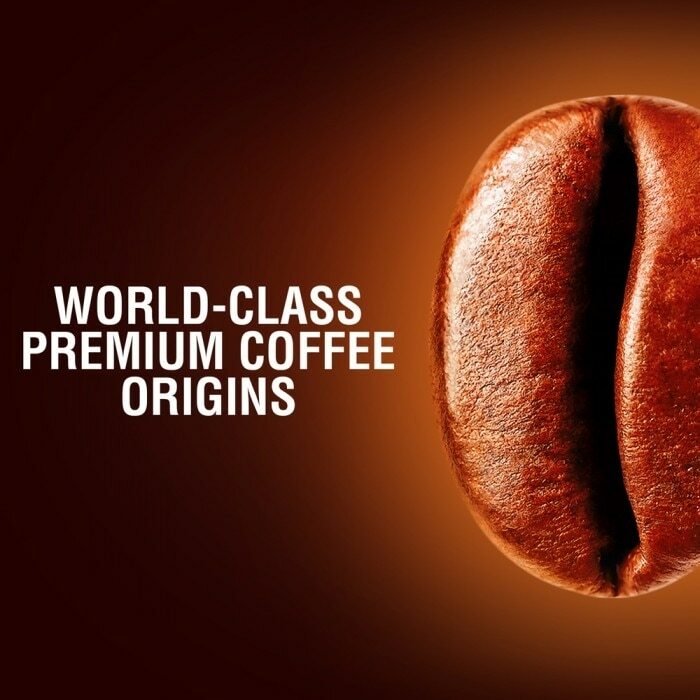 Our talented coffee creators have harmoniously combined delicious cocoa and a hint of Arabica coffee, with the creaminess of milk to create a unique indulgent beverage. 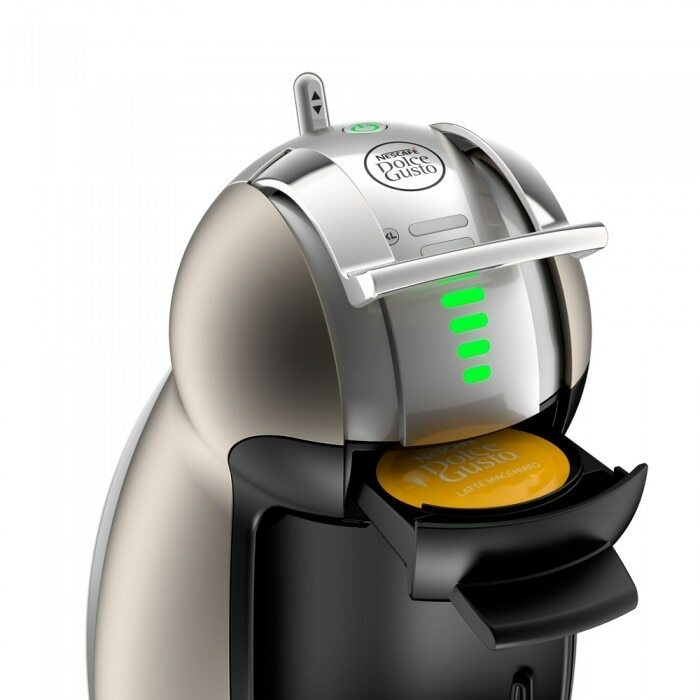 Simply slide the cocoa-coffee capsule first and then the milk capsule into your NESCAFÉ® Dolce Gusto® machine. 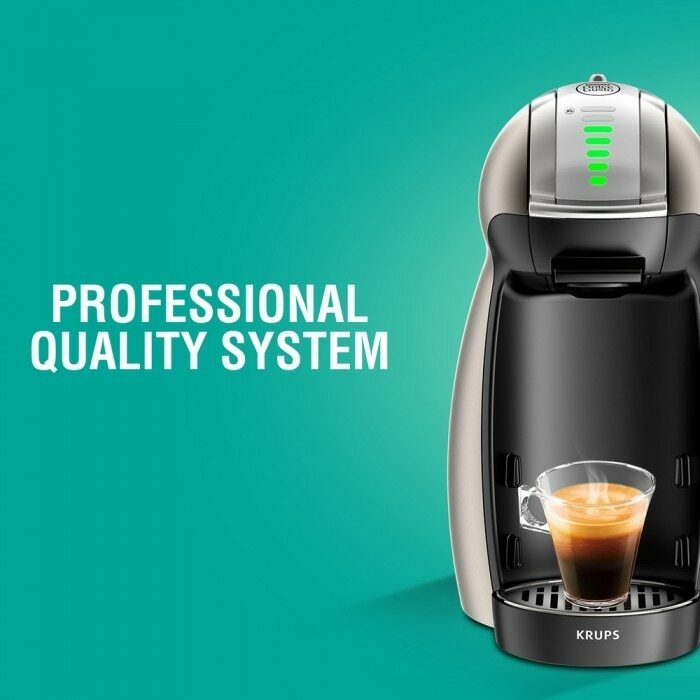 Your Mocha will be ready right away. 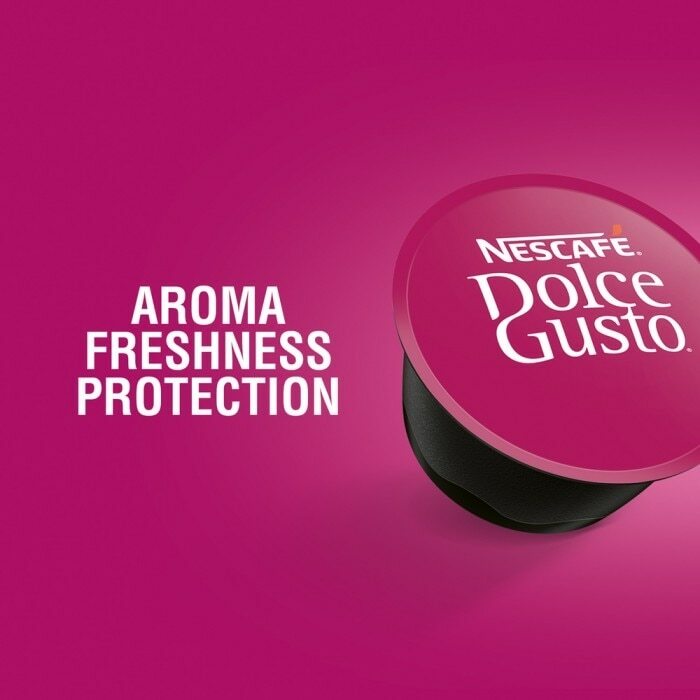 With NESCAFÉ® Dolce Gusto®, you can enjoy premium coffee creations, whether you like your coffee short or long, black or white. 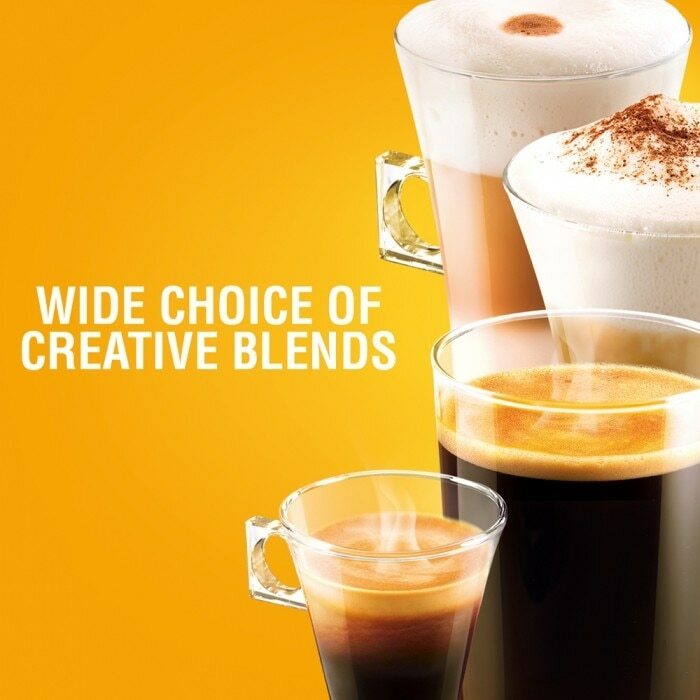 Enjoy a choice of bold Ristretto, intense Espresso, aromatic Lungo and full-bodied Grande or frothy Cappuccino, smooth Latte Macchiato, or even hot chocolate, teas, and cold beverages. The box contains 16 capsules (8 cocoa capsules and 8 milk capsules) designed for NESCAFÉ® Dolce Gusto® capsule coffee machines for you to prepare 8 cups of Mocha. 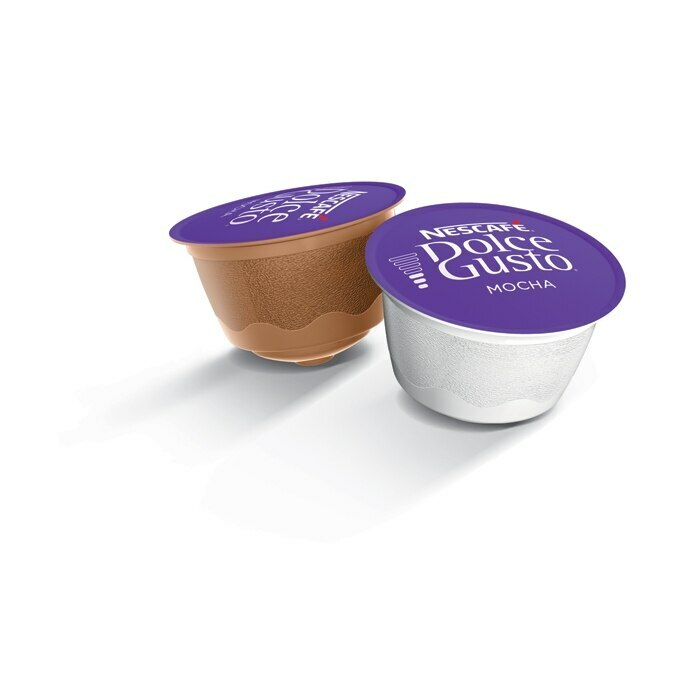 Milk capsule: Whole milk powder (Cow's Milk), Sugar, Natural Caramel Flavouring, Artificial Milk Cream Flavouring, Emulsifier (Soya, Lecithin). Contains Emulsifiers As Permitted Food Conditioner. Contains Permitted Flavourings. All Additives Are of Plant or Synthetic Origin.